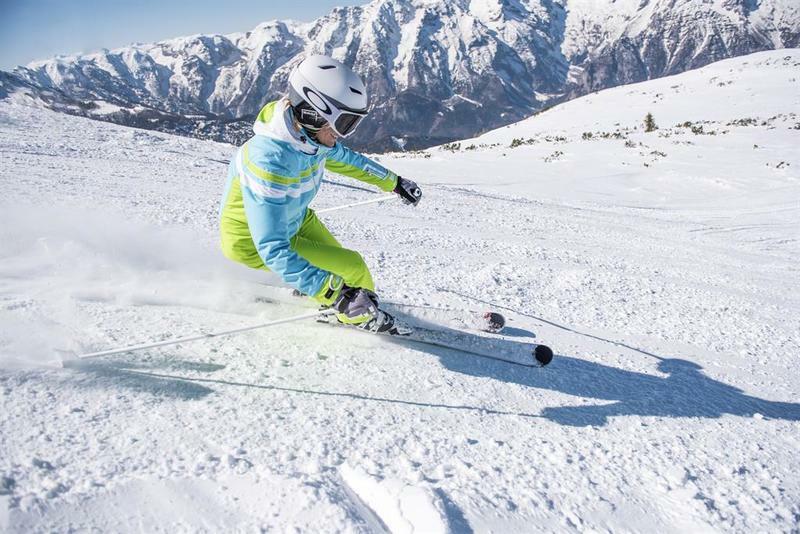 Due to the current weather situation and the resulting short-term downhill conditions, we can not guarantee a safe ski operation on our slopes for the Easter holidays. We would like to inform you that we can not keep up the operation any longer and have to adjust the lift operation early on Friday, 07.04.2017 (last ski operation 07.04.2017). 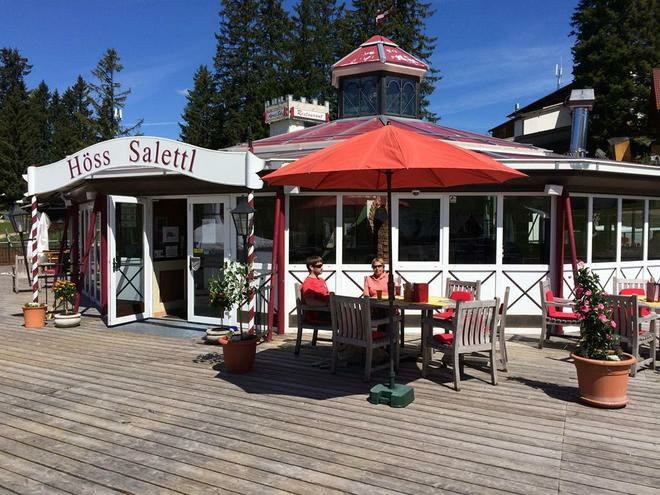 The ski area Hinterstoder - Hutterer Höss comprises 40 km of ski pistes, 12 ski lifts - including a comfortable cabin cable car taking you up to 1.400m of altitude – numerous runs for all levels of expertise and a Sunny Kids Park. The world cup track, named after the local downhill ski world cup champion Hannes Trinkl of St. Pankraz, has a total length of 3500 m, a maximum drop of 60% and a width of up to 80 m and presents a real challenge for the top athletes of the international ski sport arena and ski enthusiasts can get a real glimple of that world cup feeling. 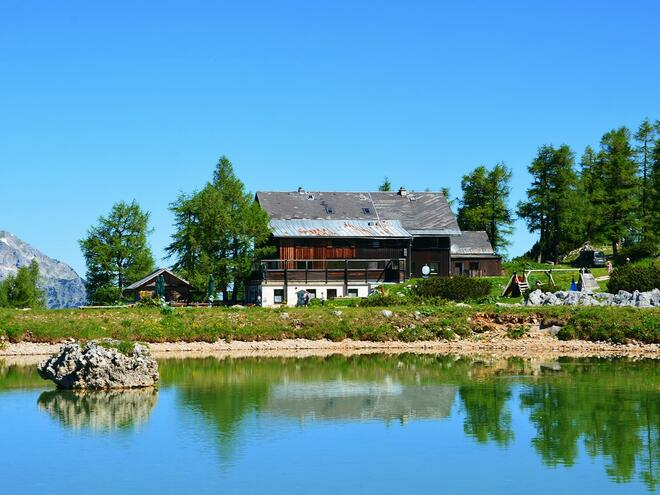 The enchanting winter landscape and lively huts invite you to enjoy, relax and recuperate. The lifts are open from the beginning of December to the beginning of April depending on snow conditions! Snowpark - Höss in Hinterstoder | Fun & Action guaranteed! Upper Austria coolest snowpark Ski Area Hinterstoder receives all Shredheads with perfectly shaped obstacles. At a length of about 300 meters at the school slope lift you expect lots of rails, boxes and kickers. The Hinterstoder Snow Park was built by ASVÖ Trendsport Haslach with its Snowboardern, Andreas, Martin and Michael. 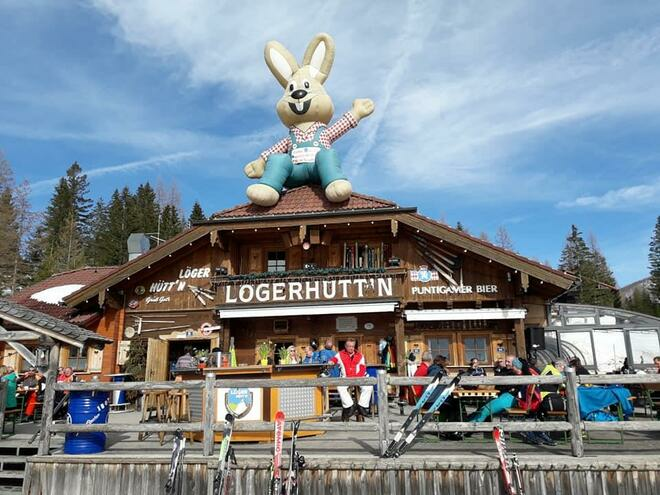 At wide plateau at the Hutterer Böden is number one for all kids - the wonderful Sunny Kids Park with its fun characters and the many child-friendly facilities make children's hearts beat faster. 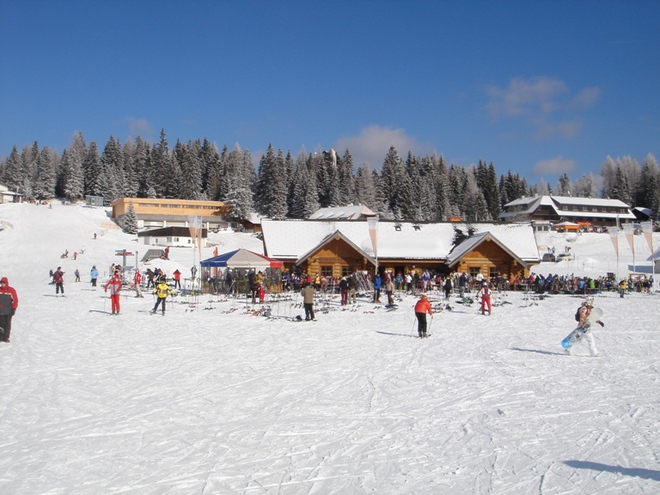 The children experience a lot of games and fun while skiing learning. The new runway experience for the whole family - fun4everyone! The Snow Trail is located right in the Hirschenkogel slopes in the area of junction to Sonnkogel. 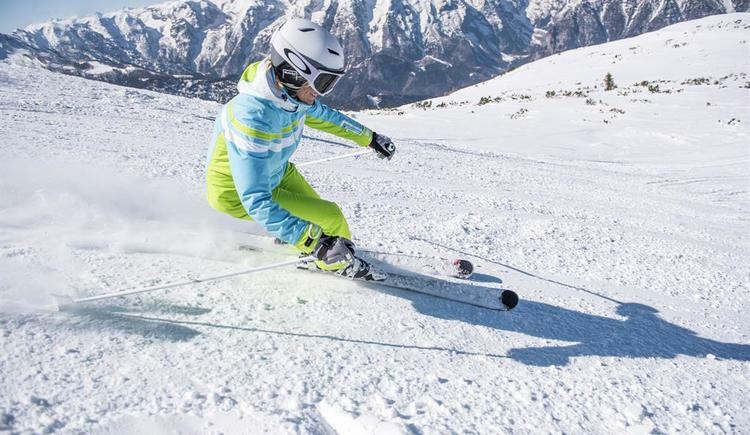 With moguls, steep turns and obstacles and old alike have more fun skiing! steep - longer - Inferno slopes! On the Inferno runway with a length of 1 km and a max. Inclination of 70%, see also experienced skiers a real challenge and adrenalin. The Inferno Piste located at Hösskogel. 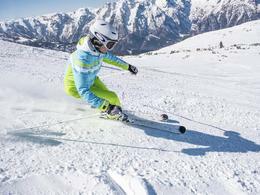 Only for experienced skiers and snowboarders! 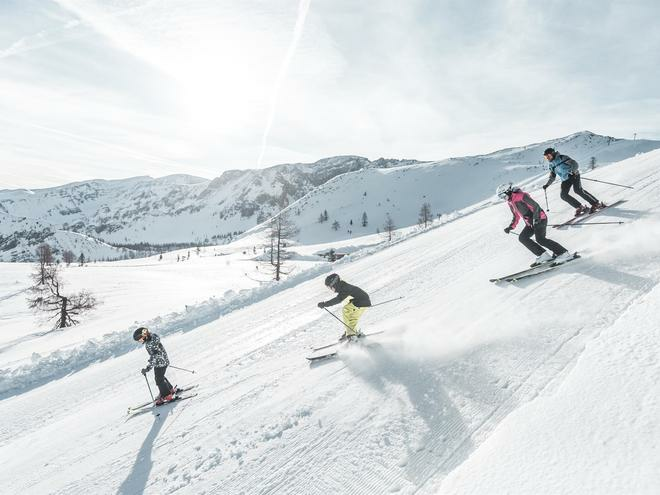 Skiresort.info, the largest ski resort test portal in the world, has presented the ski resort Hinterstoder – Höss with 17 awards based on the test report from 2015-01-13.